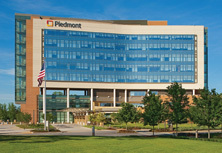 Piedmont's nurses work diligently to ensure the highest quality of care for each patient, each day. 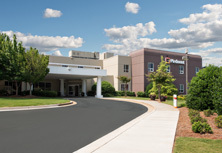 We realize that to achieve the best state of health possible, patients must receive care centered on their individual needs as well as those of their families and the community. To continue excellence in the delivery of person-centered caring by promoting an optimal state of health as perceived by the person, family and community. 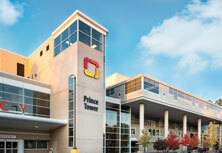 This means that our nurses make the patient's needs the top priority. 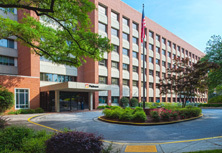 Our mission is to provide superior healthcare and health-related services to patients, physicians and community in a responsive and professional manner that demonstrates respect for the individuals with whom we come into contact. 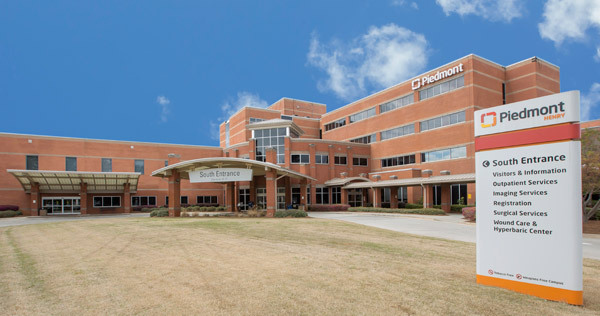 Piedmont nurses understand our commitment to each person seeking care at Piedmont Hospital and nursing practice is currently guided by Piedmont Hospital's Code of Ethics. Under the direction of the Chief Nurse Executive, nurses use the principles and attributes to guide how we practice and document care, collaborate with the medical team, make decisions, and communicate with patients, their families, physicians and other medical personnel. 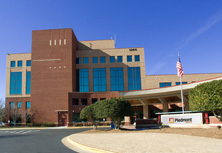 In 1996, Nursing's role at Piedmont Hospital was defined through development of the Professional Nursing Practice Model of Piedmont Hospital. This model of care defines four key areas: the attributes of the nurse, the person (also called "patient"), the nurse/person relationship, and health. We believe a good nurse must have the following attributes: critical thinking skills, research-based practice techniques, a holistic approach, focus care on the outcome, understand nursing competencies, collaborate and integrate care. The person, or patient, also has a list of attributes, including accountability, self-interpretation and involved participation. The nurse/person relationship encompasses the principles of person-centered caring, engaging, interpersonal relating and emphasizes that the person's needs drive the nursing practice. Health is viewed as the quality of the emotional, spiritual and physical life of a person perceived through their lived experiences. 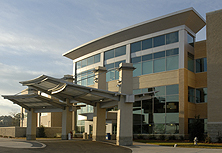 The ANA Standards of Clinical Nursing Practice reflect the values and priorities of the profession, provide direction for professional nursing practice, establish a framework for the evaluation of practice, and define nursing's accountability to the public and the patient outcomes for which nurses are responsible.